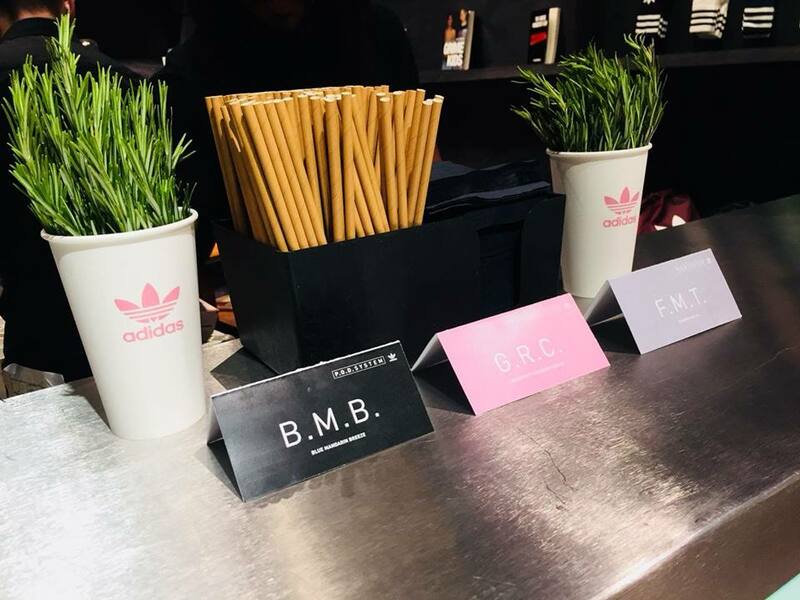 An Adidas store in Central London required three bespoke cocktails to launch a new style of trainer across a two day launch party in their store. The new cocktails needed to represent the three colours that the new trainers were available in; blue, pink and orange. We created three bespoke cocktails to serve on the two day event in Adidas branded cups. We supplied the store with all of the stock and ice for a set number of cocktails, two cocktail mixologists to serve the drinks and a stunning pop-up cocktail bar with an illuminated LED.